2,871 pounds of rice and chicken products are being recalled due to misbranding and undeclared allergens. Some of the products may contain milk and wheat and are not declared on the product label. They are labeled as chicken and rice products despite containing beef ravioli products. 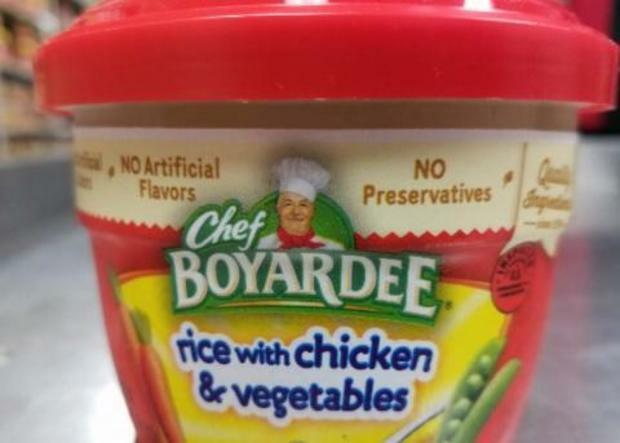 They were produced and packaged on January 16, 2019 and include the 7.5 ounce canned microwavable bowls of “Chef Boyardee rice with chicken and vegetables”. The ‘best by’ date on the can was labeled as July 8, 2020 and they were shipped to grocery stores in New York, Florida, and Kentucky. 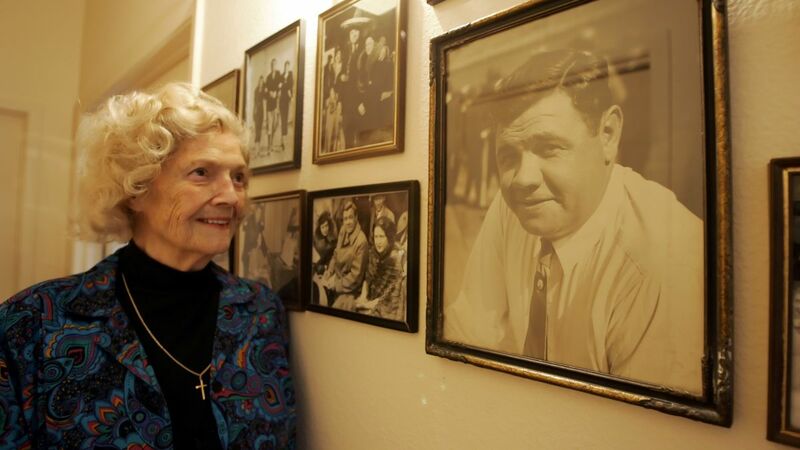 Over the years, the U.S has had problems with illegal immigrants entering the country. Since Trump was elected as President of the United States in 2016, he had this plan of building a wall to keep all illegal immigrants out. The wall is a total of 1,954 miles between the United States and Mexico borders. Since the beginning of the construction, it has made it a lot harder for immigrants to reach their destination. They have tried going in pairs, singles, and even in families. None of those have worked recently. “The U.S Border Patrol apprehended more than 66,000 migrants at the southern border in February” (npr.org). It was the highest in almost a decade. Many people’s reasons for leaving their home country is simply so they can feel more safe and encounter more freedom in the U.S.
Over in Central America, there is more crime, poverty and gangs than what we see here in the U.S. People that don’t want any part of that try to flee so that they can be in better living conditions. Many families don’t want their younger children to grow up in that environment so they send their children off first and then later on hopefully join them. The Border Patrol officials say they haven’t seen anything like this in many years. Usually it is single men that are trying to get across the border not loads of families arriving in busloads. They worry that the design of the wall will not keep all these families from arriving. They are already reaching the maximum capacity of immigrants in custody and it is so far causing a lot of problems. The biggest problem is trying to provide medical attention and food to those families that are in custody, waiting to be released. “Many humanitarian groups near the border say the surge of migrant families is straining their resources, too” (npr.org). The people that are in charge of these groups that help the families and children in custody say that it takes a lot of effort to provide all the materials these immigrants need. Trump says that the wall borders need to extend further, but many people have argued that it’s not the wall, it’s the people that are trying to get in. They say that the wall does no good, yes it keeps people out but there are still parts to where people have gotten in when there is still fencing of old ways to keep them out. “Migrant advocates counter that the Trump administration has made the problem at the southern border worse by allowing just a few migrant families a day to cross at legal ports of entry” (npr.org). By them doing that, it can really cause a problem and overflow to the population over time. The bee has been known for producing the honey that you may eat with biscuits, and beeswax that can be incorporated into many essentials that we use in our everyday lives. At one point they have been in the running for becoming extinct and many people had to be careful when seeing one to make sure they did not harm it. Luckily, that is no longer a concern. They are out of the danger zone and back to where they need to be. But, have you ever wondered, do bees come in different shapes and sizes? The answer is yes. There are about 16,000 species of bees that are known. With having a variety of different bee species, have you ever thought to yourself, is there a kind of bee that is the biggest? Well let me tell you this, there is! Over in Indonesia, the Megochile Pluto was spotted for the first time since 1981. It almost quadruples the size of the average honey bee. Now that’s a big bee! The Megochile Pluto measured at least an inch and a half long with a tongue of close to an inch. These winged creatures were first discovered by Alfred Russel Wallace, a British naturalist and explorer who was known for the evolution of natural selection. Wallace would travel everywhere, ranging from the East Indies, and Brazil. While in Indonesia, he stumbled upon a unknown species that later became known as the Megochile Pluto. These bees were later named ‘Wallace’s giant bee’ because of their unbelievable size in appearance. Many people would be frightened to see this kind of bee. However, others think it is fascinating to see “this ‘flying bulldog’ of an insect that we weren’t sure existed anymore — to have real proof right there in front of us in the wild” (npr.org). What’s intriguing is they are not just unique when it comes to there size, but how they build there habitats. Normal bees build their homes out of beeswax in which they produce themselves. Inside their homes, are hexagonal cells that contain pollen, nectar, and honey. Megochile Pluto’s use use “resin and wood to create tunnels and cells in existing nests, carving out their own living space away from the termites” (npr.org). Even though these bees have reappeared back into our generation that we live in now, they are still one of the rarest kinds of bees. It is crucial that scientists keep an eye on them so that they can keep reappearing and are able to be here for more generations. Last week President Trump declared a national emergency on the southern border to insure that he would get the billions of dollars in funding needed for his long awaited border wall. This Friday, House Democrats will initiate action to try and block the emergency declaration. They believe that the declaration is an overreach of the President’s power, and it the national emergency should be cancelled.